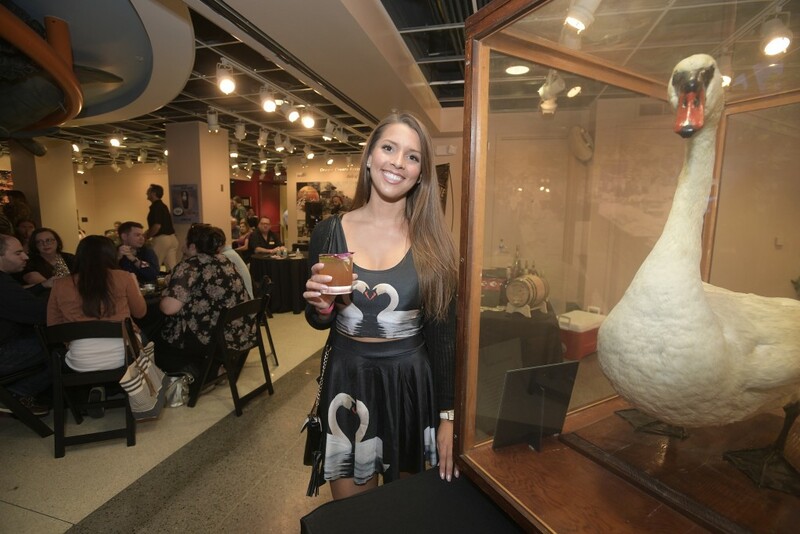 One Orlando historic treasure isn’t a building or a place: it’s the swans that have been a symbol of City Beautiful for more than a century. 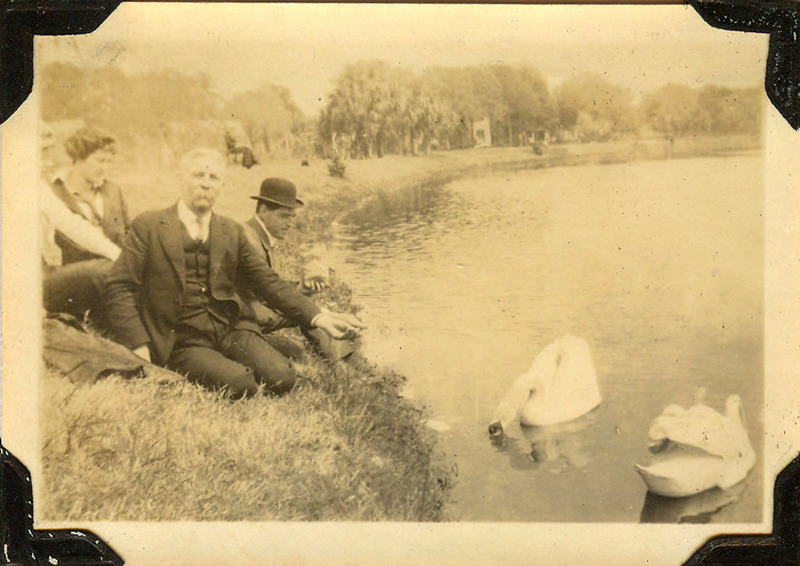 And when we trace the history of that link, we come especially to one big, bad bird: Billy the Swan. 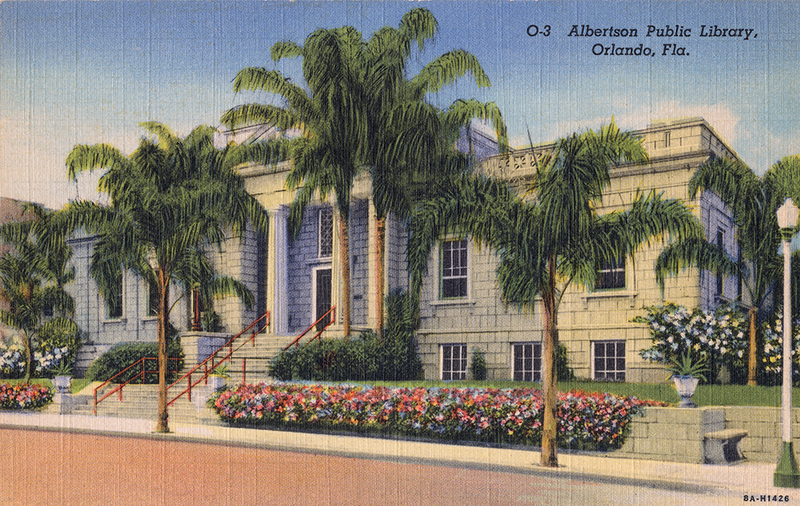 During Billy’s life in Orlando, from 1910 to 1933, the bird ruled the roost at Lake Lucerne, a major focus of Orlando life in the early 20th century. 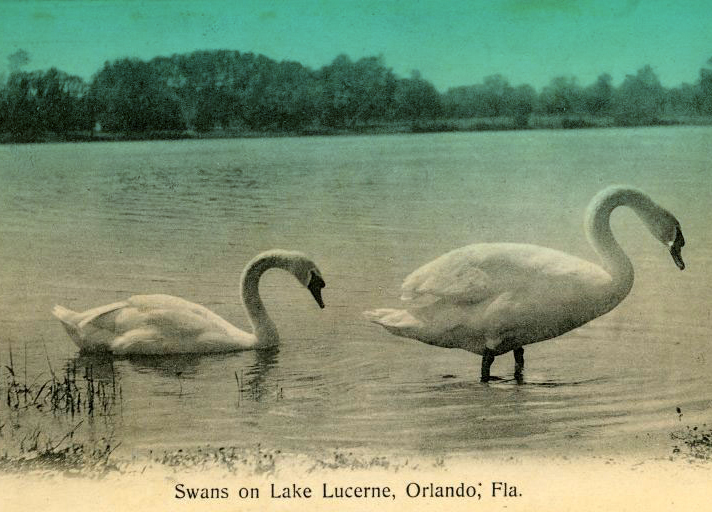 Charles Lord, who arrived from England in 1885, lived on Lake Lucerne and brought Billy to Orlando in 1910 to grace the lake, along with three other swans—a mate for Billy and another pair that had to be moved to Lake Eola to get them away from him. None was as famous as Billy. 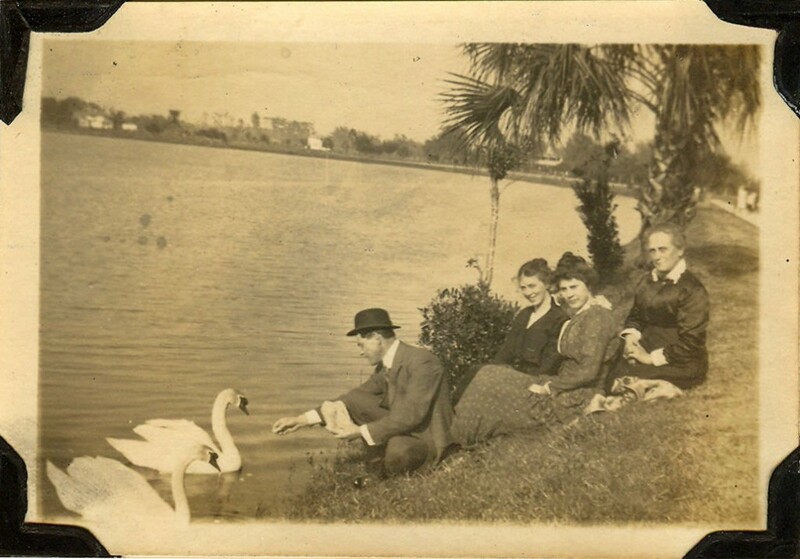 In 1932, when he was near the end of a long life, an Orlando Sentinel article called him “perhaps the most famous swan in the United States”—a royal bird who in his youth had swum on the River Thames as one of King George’s flock. True? Let’s just say Lord, a grocer and polo player, seems to have had a knack for promotion. He often repeated the story that Billy had come from England—although there’s also evidence he had ordered the swans from Connecticut. Wherever Billy originated, he became an Orlando institution, famous for his fierce personality. Fiercely protecting his mate’s eggs, he nipped at children on their way to Delaney Elementary School and even chased after cars. Interviewed in 1932, Lord said that Billy was exceptionally bright and could distinguish between people easily. He might come up to Lord for a pat on the head, but for most people, not so much. 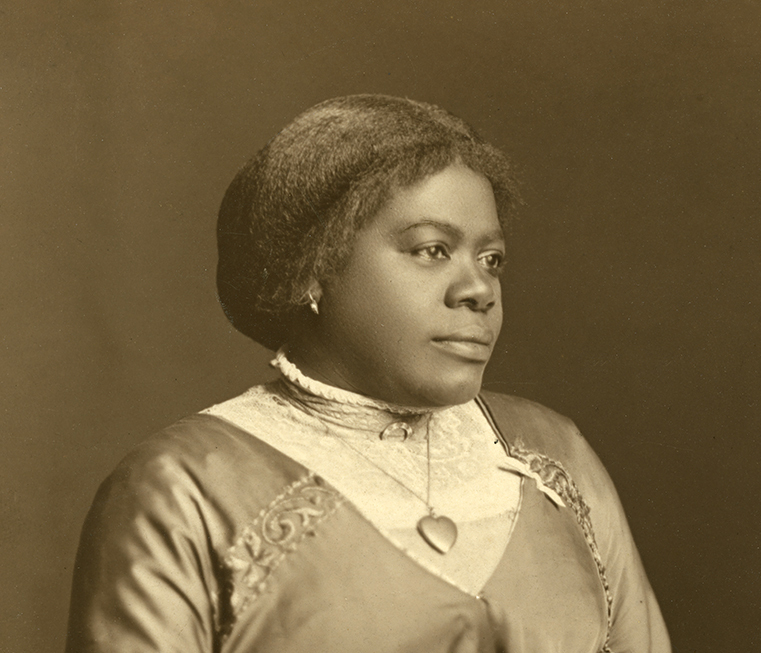 Over the years, Orlandoans gave Bill various nicknames including the King of Lake Lucerne, the Tyrant of Lake Lucerne, and Billy Bluebeard—a name that came from the enduring tale that he drowned his mate, Sally Swan, because she had eyes for another. 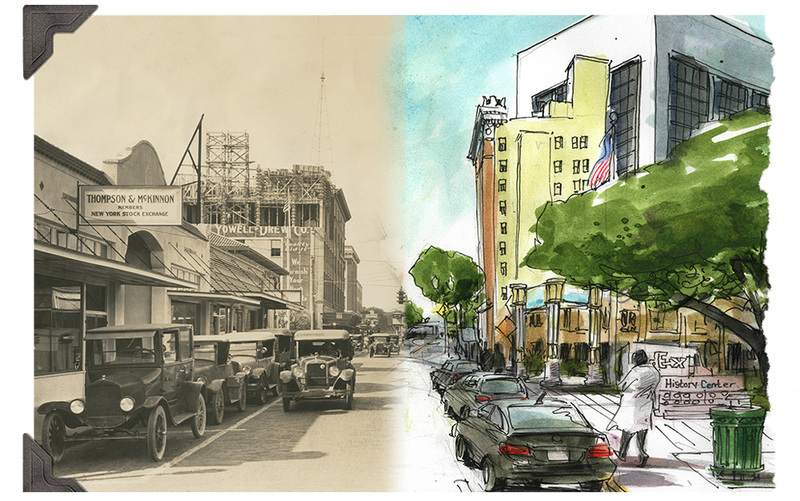 His passing was an event in the annals of swandom, the Sentinel declared, repeating Lord’s assertion that Billy was at least 75 years old—a figure that Eve Bacon’s history of Orlando proposed was actually more like 55 years. When he died, Orlando just couldn’t let Billy go. Charlie Morgan, manager of the Swan & Co. Dry Goods Store on West Church Street, took Billy to a taxidermist and put him on display in the store, in a glass case. In the 1940s, Billy was given to the Historical Society, and he and his case were given a renovation before Billy was displayed in a small museum in the old red-brick Orange County courthouse. 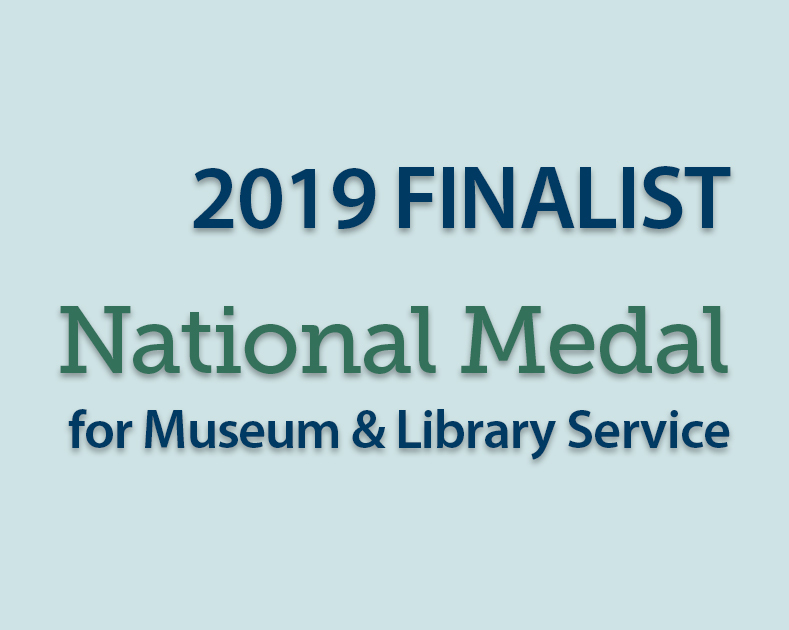 Billy remains a treasure in the Historical Society’s collection. As you can imagine, after 85 years he has some significant wear and has been in need of preservation for at least 20 years. Due to Billy’s age, he will need a specialist in historical taxidermy to bring him back to his former glory.